iOne cannot ignore the pressure on businesses and their employees caused by increasingly fierce market competition. A growing number of people have realized that exercise is an effective way to relieve stress, and road running is the best choice for those who pursue a healthy life. 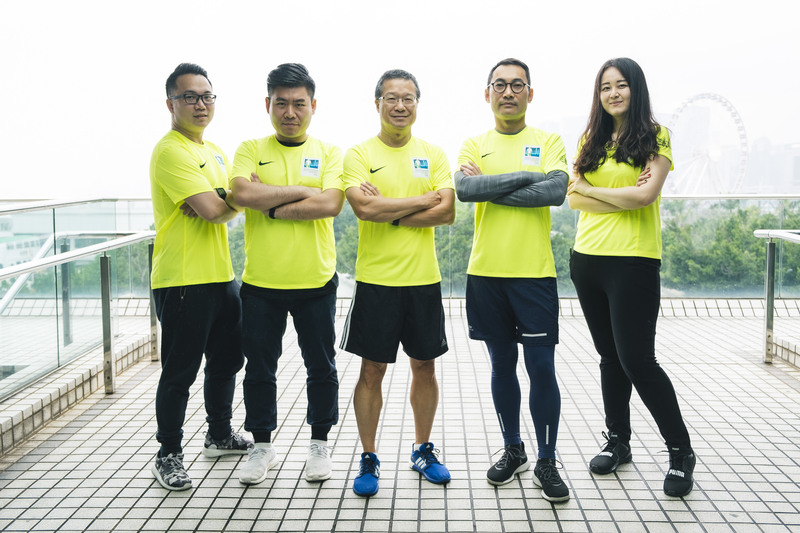 In order to encourage employees to do more exercise during their spare time for a better work-life balance, we join the Standard Chartered Hong Kong Marathon every year. This year, one of our colleagues, who is an experienced runner, achieved remarkable results in the 42km Marathon. Through the event, our company hopes to inspire sports enthusiasm among its employees who can integrate sports as part of their life.